I just got back from two weeks in rural Minnesota, where I was on the hunt for the best onion rings in America. Anyone in the Worthington area knows of the legendary onion rings made by the Lang Family of Michael’s Restaurant fame. 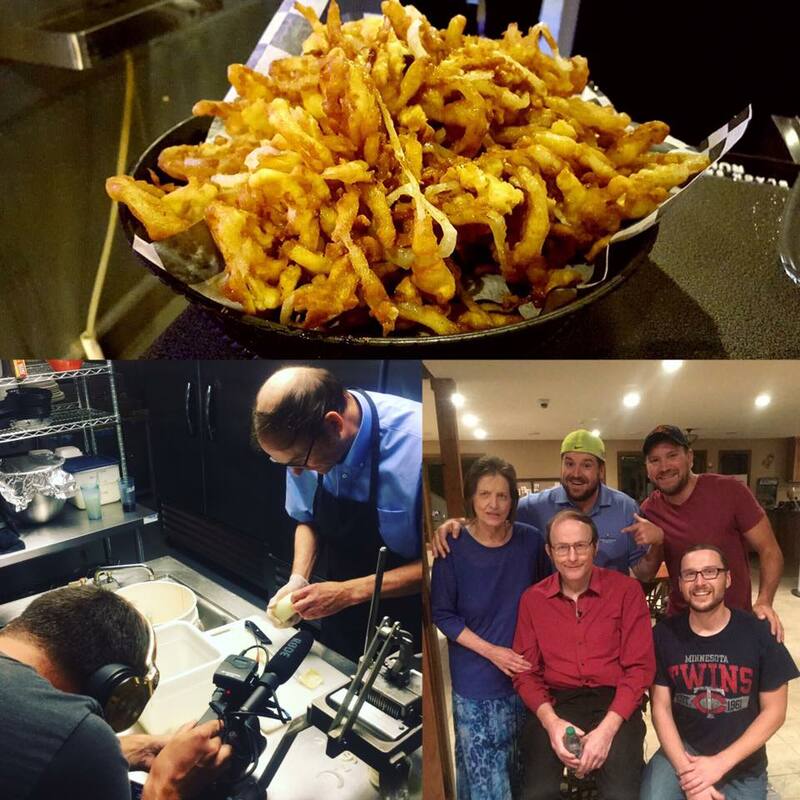 We spent ten days in Worthington and Minneapolis, filming the mystique surrounding Larry Lang, and his family’s secret onion ring recipe; anyone who has tried these onion rings will tell you that they are the best they’ve ever had. This was part of a documentary / potential reality show pitch called “American Food Legends” produced by my friend Zach Capp’s new production company, Capp Bros. Films. This piece about Larry Lang, tentatively titled “Lord of the Onion Rings” was an absolute blast to shoot. I worked as the Director/Cinematographer, along with Producers Zach Capp and Drew Johnson. 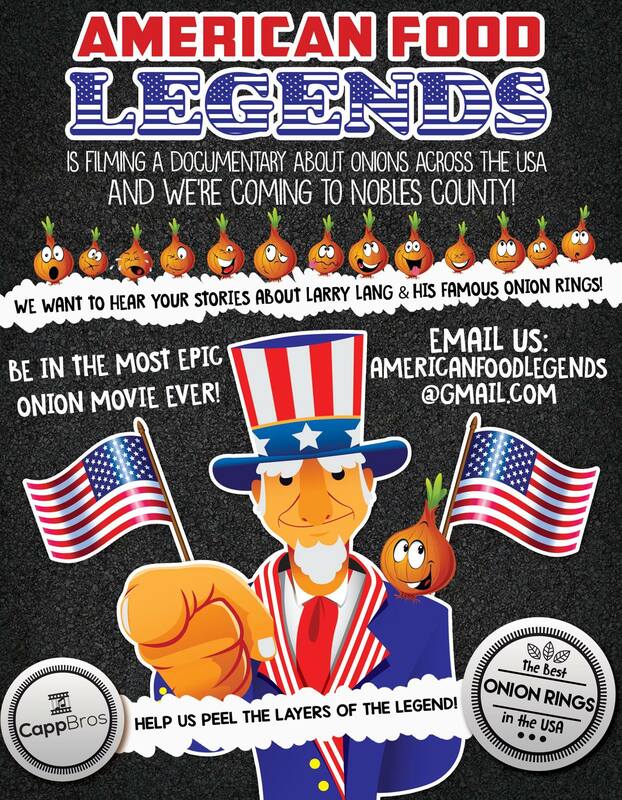 And having eaten many of Larry’s famous onion rings by now, I can tell you that YES, they are the best I’ve ever had! We created quite a lot of buzz about onion rings while we were filming in Worthington, which resulted in lines around the door at the restaurant that Larry currently works at, the Wilmont Saloon. The documentary is now being edited by some friends in Los Angeles, and we have hopes to turn a significant portion of it into an animation. It was truly a pleasure to spend a few weeks filming in small town Minnesota. Thanks Worthington for making us feel like we were welcome!